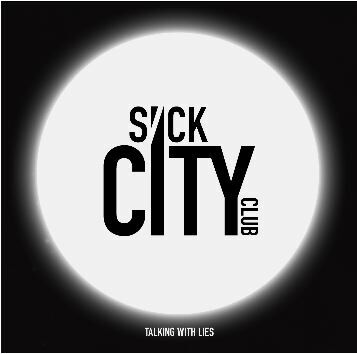 SECOND city act Sick City Club aren’t exactly nauseatingly repulsive, but debut LP Talking With Lies is no mouth-watering prospect either. An indie act with an epic tinge, the Birmingham-based group sound a bit like an optimistic version of The Editors or a happy-go-lucky counterpart to The Enemy. If you’re into your indie, then you’re in for a treat – otherwise Talking With Lies has nothing out of the ordinary to appeal, and that’s the truth. PR COMPANIES take note – being a pretentious music critic, I rarely write about albums after their release date. 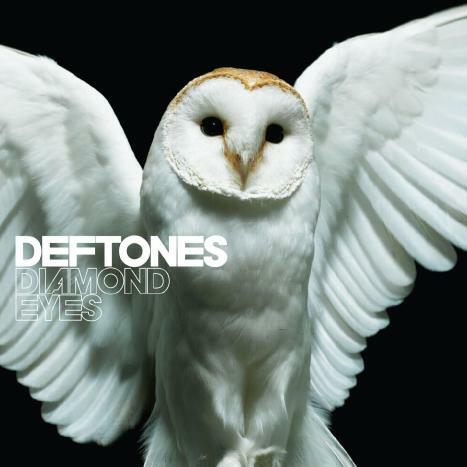 However I have to make an exception for Diamond Eyes, the Deftones’ 2010 release – mainly as I have listened to it more than any other album this year, with the possible exception of Bonobo’s Black Sands. The first record from the Sacramento heavy metal band since bassist Chi Cheng suffered horrendous injuries in a car crash, you would have expected this outing to see them venting their feelings, with angrier, angsty, riff-driven material the order of the day. But, acerbic tracks like CMND/CTRL excepted, Diamond Eyes is the group’s most mature and complete album to date. IT IS generally thought that the British Midlands is the spiritual home of heavy metal – but bands like Kvelertak prove it probably holidays in Scandinavia. I checked out the self-titled album by Norwegians Kvelertak on the strength of the cover art, and as the last time I did that I discovered the amazing Six Gallery’s Breakthroughs In Modern Art I should probably chance it a bit more. 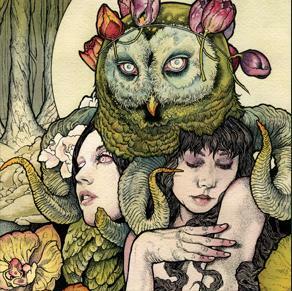 Because Kvelertak is simply amazing – led by chugging guitars and Norwegian vocals, the LP is undoubtedly very metal. However their sound encompasses all manner of influences, from Mastodon-like prog metal to Backyard Babies-style glam to throat-shredding Gallows punk, and they’re not afraid to break out the acoustic guitars when needed. 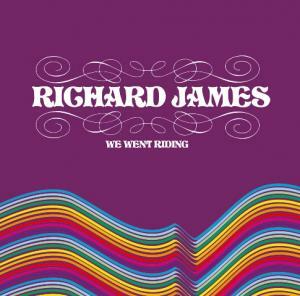 RATHER than being hot to trot, We Went Riding, the second solo album by Gorky’s Zygotic Mynci co-founder Richard James, is pretty lame. The LP is mostly made up of folk of the bland, uninspiring variety, occasionally lumped in with some timid rock and a splash of sun-kissed psychedelic pop. Completely underwhelming, We Went Riding can canter off into the sunset as far as I’m concerned. GREEN Day are the latest band to join the privileged minority to join the Rock Band franchise – and fans can rest assured the latest game isn’t a load of dookie. Taking on the tried and trusted format spanning three eras of the band in the form of sets, there are plenty of tracks to be strummed through and years worth of extras to be unlocked. Nearly all the top hits are here – Basket Case, American Idiot, Wake Me Up When September Ends – but a word of warning, there was no 21 Guns or Good Riddance (Time Of Your Life), although I guess they’ll be there but need to be unlocked. If they’re not, then the game’s producer is a chump. 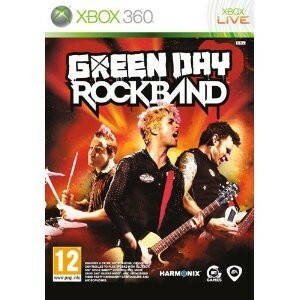 Taking the longview, although the game may feel a bit jaded for anyone who’s not a fan, for Green Day-lovers it’s a case of welcome to paradise, with plenty of difficulty levels to challenge players – the top levels are blatantly harder than picking up a real guitar and bashing out some of their early power chord wonders. So make sure you have a copy when I come around. 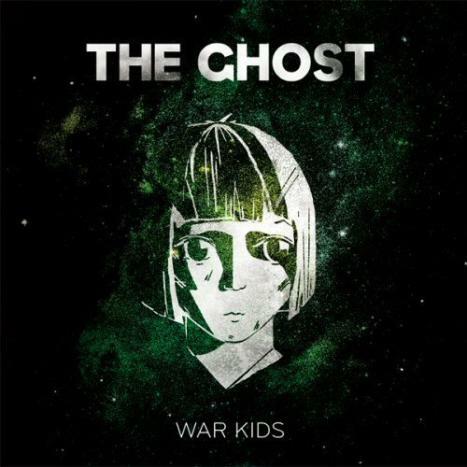 ON THE evidence of War Kids, Faroe Islanders The Ghost will have a battle on their hands growing to be an international act. Because while the LP may be a lively-spirited affair, the quality is lacking in their sound. With a lack of punch to their rock akin to lightweights Keane, a pop sensibility without the hooks and an Alphabeat-esque Euro cheese edge courtesy of a cheap keyboard, the cheery feel of a lot of War Kids just doesn’t exorcise The Ghost’s shortcomings.